Play it in your web browser. 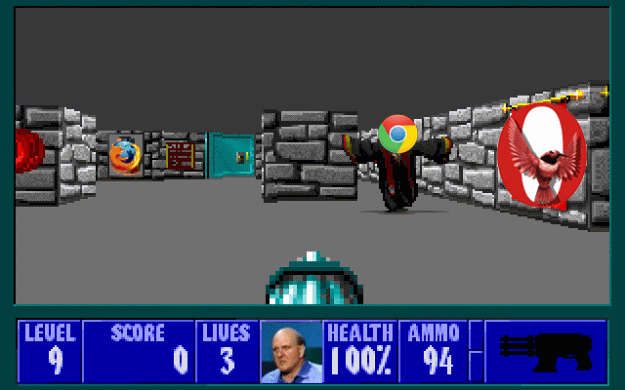 Today is a good day for the old school gamers as Bethesda has officially announced a free web browser version of everyone’s bellowed game: Wolfenstein 3D, and yes, it’s better than Crysis. If you are one of the guys who haven’t had a chance it play it 20 years ago, then this is your time to shine and experience the adrenaline rush of the World War 2. So, grab your helmet, click the following link and get ready to battle.